The Floating Palace is tripping across the ocean aboard where Sofia is in the library with a book that she is reading. Suddenly, the royal crew reaches an island, The Merroway Cove, a tropical place for a vacation. Cedric is escorting the Royal family to take the kingdom. Cedric in other occasions is trying to obtain the Amulet of Avalor but not this time. 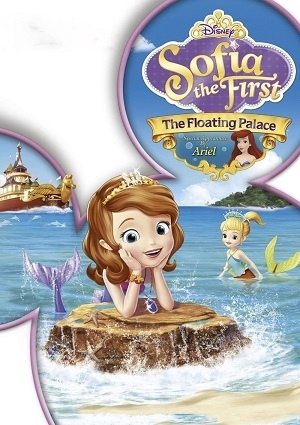 Sofia spots in the swimming deck a beautiful mermaid and helps the mermaid, Oona, to escape from a net. Then Sofia gets the power of turn into a mermaid. Pleased with her power, Sofia chooses to help Oona to return home.